Tersus GNSS has announced the release of its Tersus GeoCaster software for Networked Transport of RTCM via Internet Protocol (NTRIP) casting of GNSS correction data. 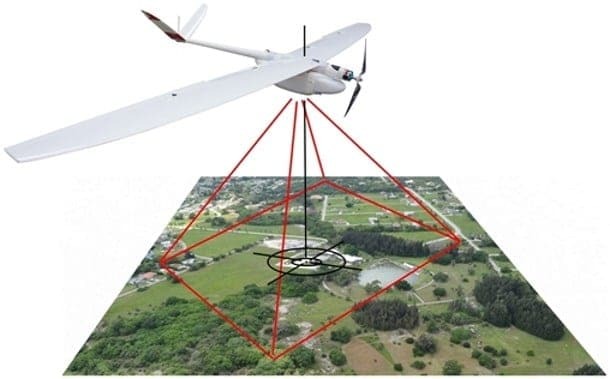 The software is designed for unmanned aerial vehicle (UAV) applications such as surveying and precision agriculture. The Tersus GeoCaster supports configurable bases online simultaneously and configurable rovers for one base. GeoCaster supports Ntrip protocol and features 24/7 operation. This release is GeoCaster 1.0 – version 2.0 will incorporate VRS and Vbase functions for higher accuracy and longer baseline applications.